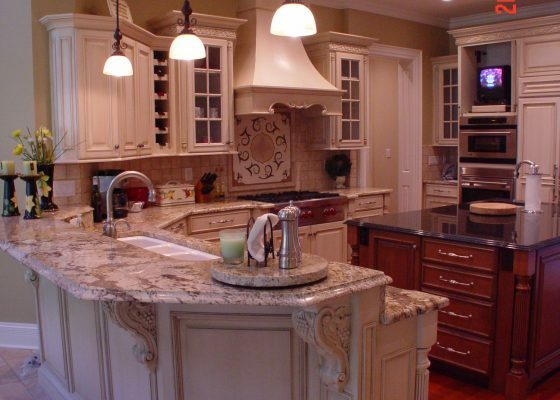 We specialize in designing, building & installing custom cabinetry in your home. 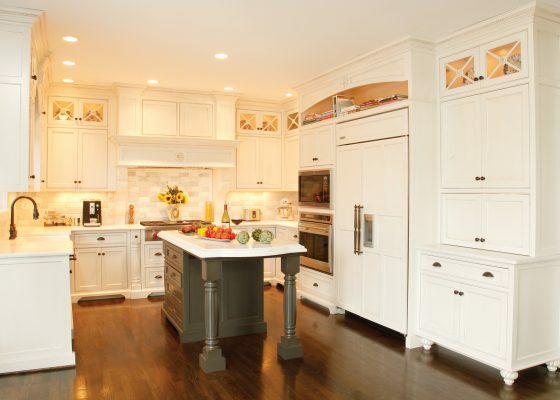 Designing, crafting and installing custom cabinets for more than 28 years. 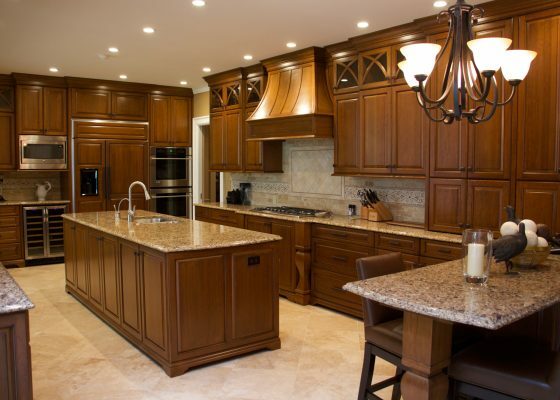 Mike’s Woodworking INC. is a family owned custom cabinetry manufacturer. 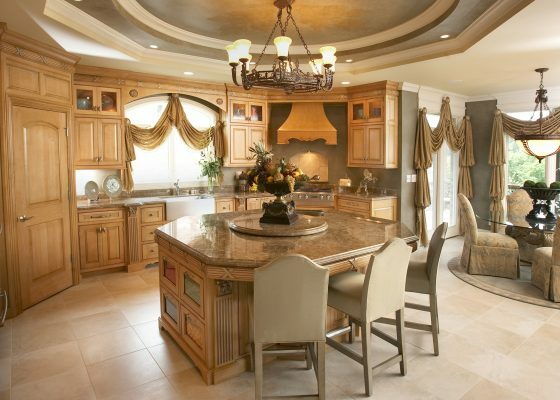 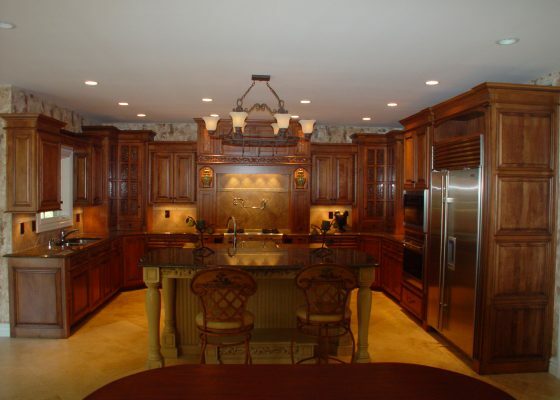 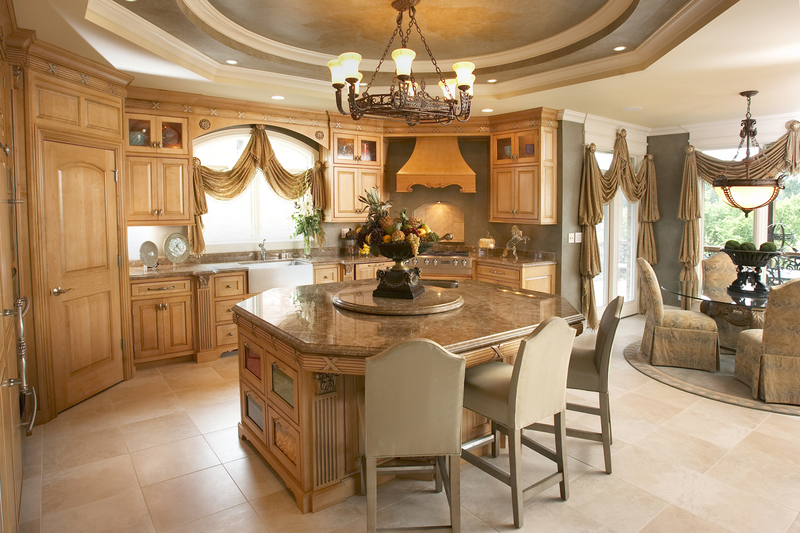 We have been crafting custom cabinetry, for the entire home, for more than 28 years. 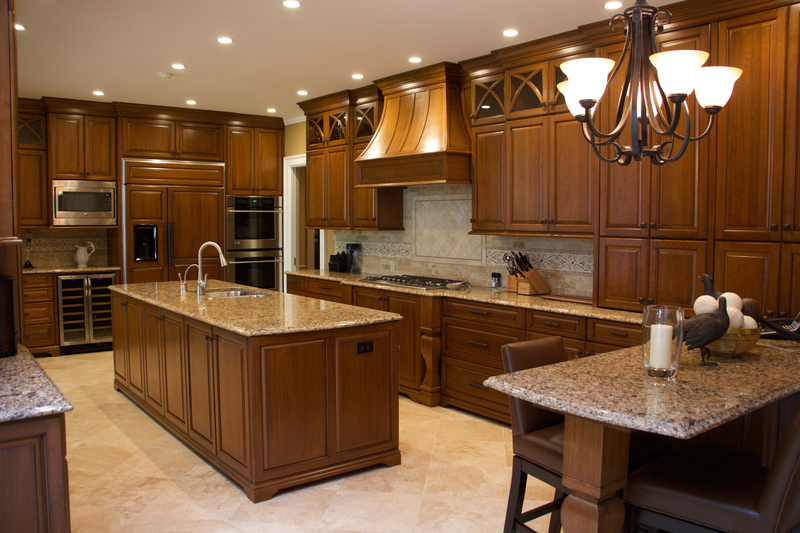 Regardless of your project’s size, our design team can help you design cabinetry that will reflect your unique style and needs. We believe in long term aesthetic value, which we achieve by crafting the highest quality cabinetry and timeless design. 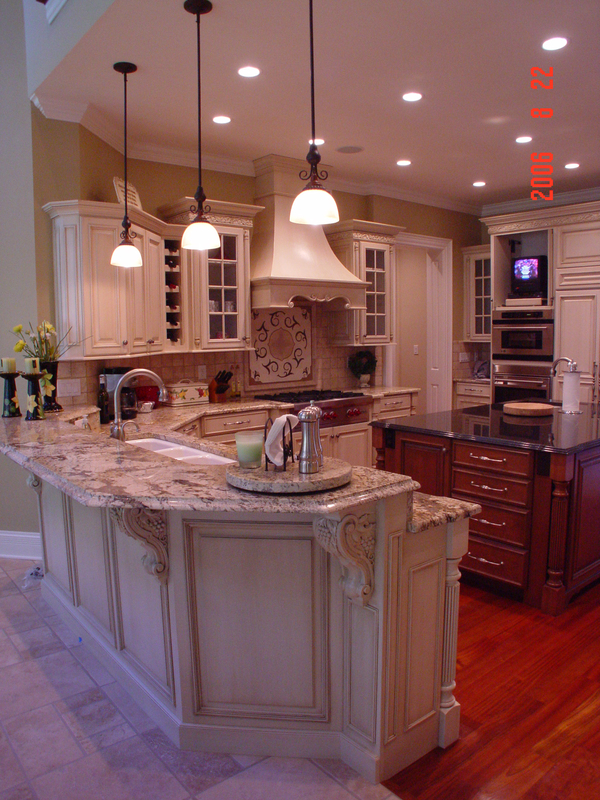 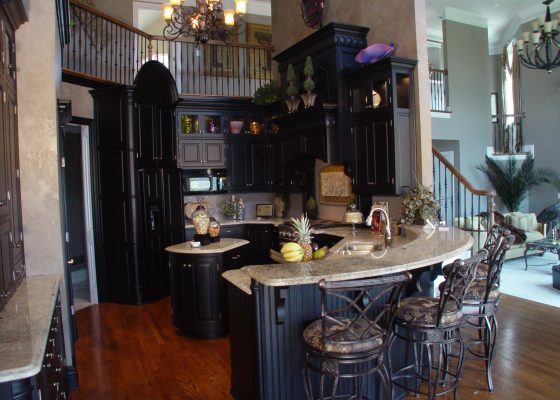 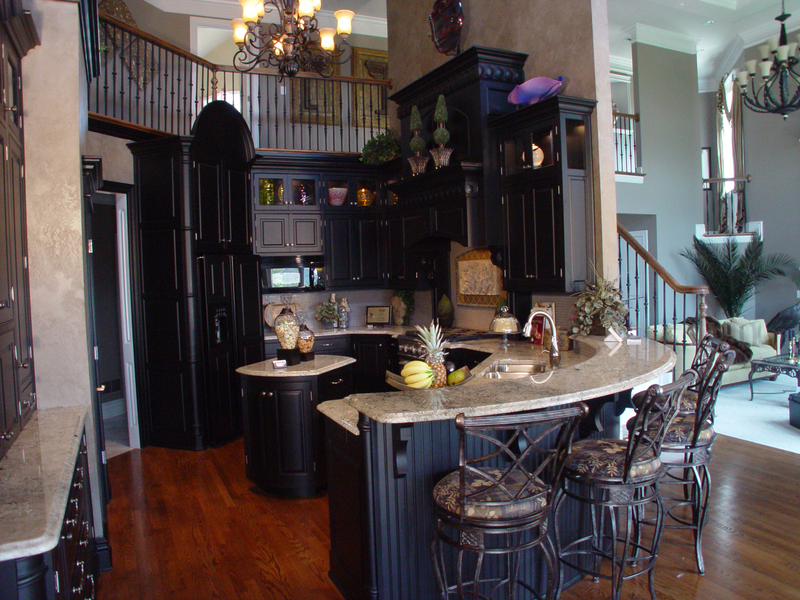 We provide clients with the highest quality custom cabinetry anywhere in the area.